Ok Wildhearts, we’re finishing up our new album as we speak and we’re very excited for all of you to hear it! if you want a preview of the songs you can come and see us live in copenhagen on the 9th of december, where we’ll share stage with no other than the mighty Hardline! And we’ll play some new material for you guys. It’ll be a night to remember for sure! Alright wildhearts the new video and single is out! Alright Wildhearts! Our next single will be out on december 16th! 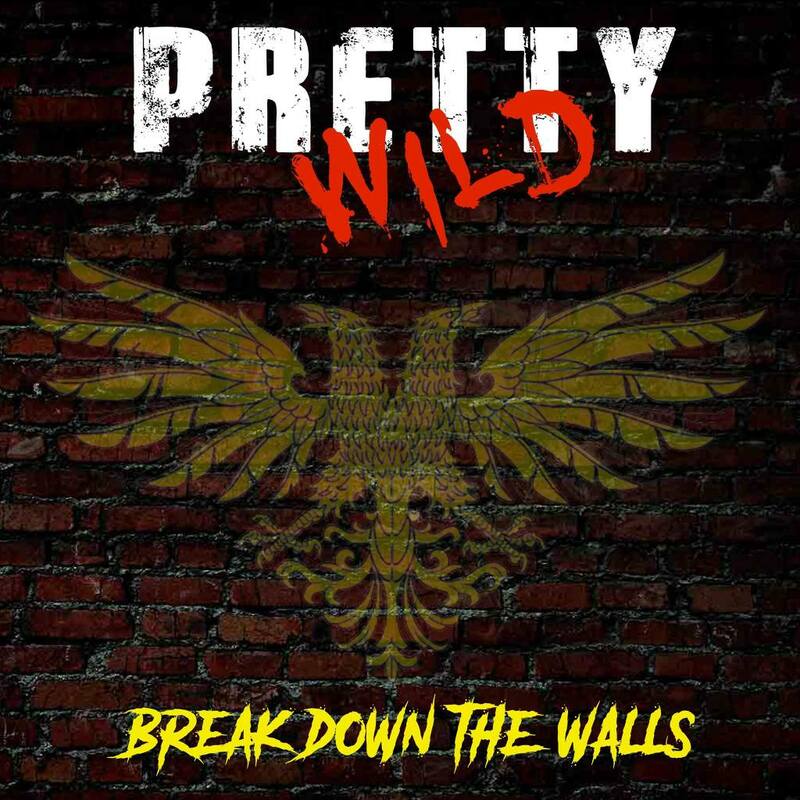 It’s called “Break Down the Walls” and is suitable for some serious head banging. We’re really excited to share this song with you in wait for the new album. Web shop is up and running! We’re starting the new year with Merch for the people! Head on too our web shop and order some!! FREE shipping worldwide! Allright Wildhearts we have some new shows for the summer so fill your bags with beer and come on out! Landskronakarnevalen 25/7, Copavabana stage, on stage 21:00. Malmöfestivalen 21/8, Rock stage, on stage 20:30. Helldorado rockfest 29/8, on stage 19:00. Ok WildHearts we got some new tour dates for ya! Ok we got some new gigs lined up and theres more to come. We finally got a video out! Lets Get It On!